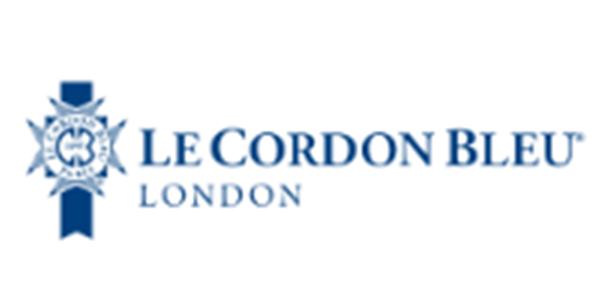 Le Cordon Bleu London has launched a new scholarship scheme to respond to the shortage of skilled chefs. The world-famous culinary institution's 2016 scholarship offers a place on the Diplôme de Pâtisserie programme and also, a three-month diploma in Culinary Management. The training programme combines classical culinary education with lessons in management, including marketing, financing and leadership.